Key Features: Leather upper, GG monogram print, leather heel tabs with logo, leather lining, rubber sole. 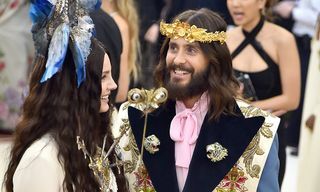 Editor’s Notes: Gucci has draped this new iteration of the Ace GG with its iconic GG monogram motif. 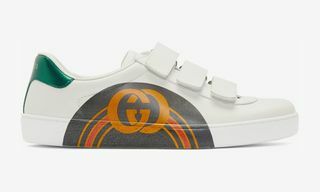 The white low-tops note construction from leather, then welcoming red and green heel tabs with logo print. 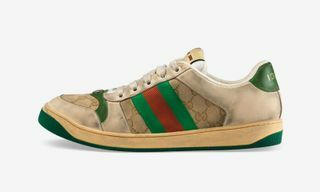 You can pick up your size today through select Gucci providers. In other sneaker news, Kris Van Assche has unveiled three colorways of the Dior Homme Runner.